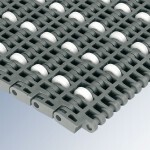 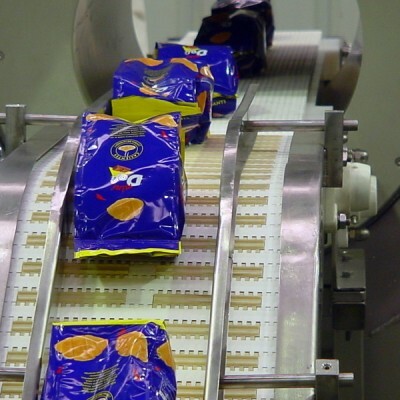 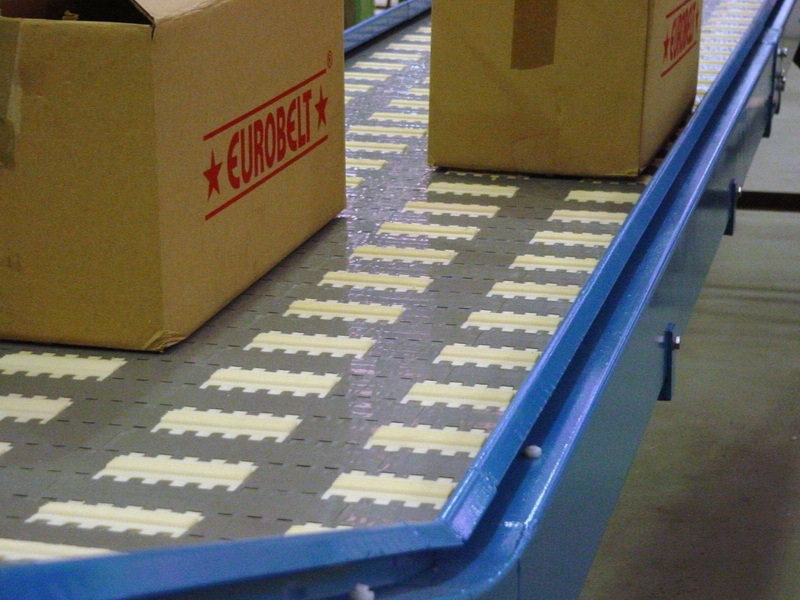 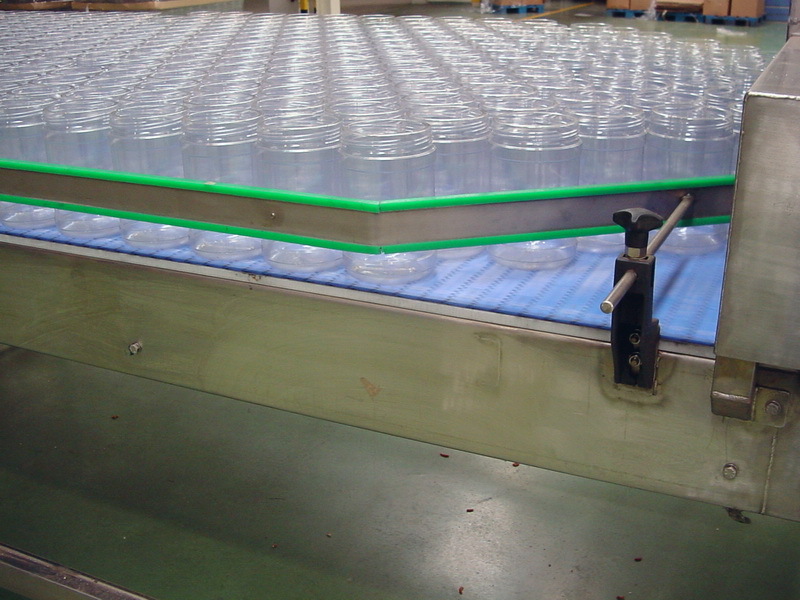 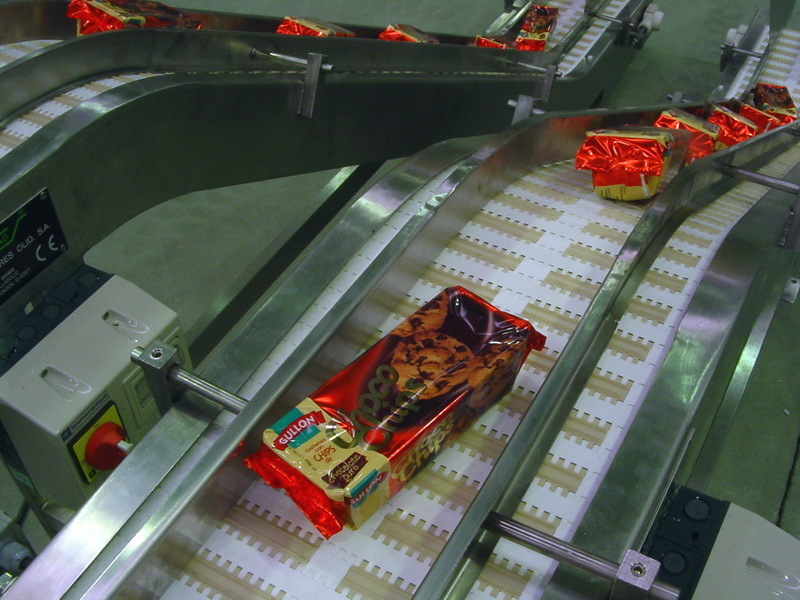 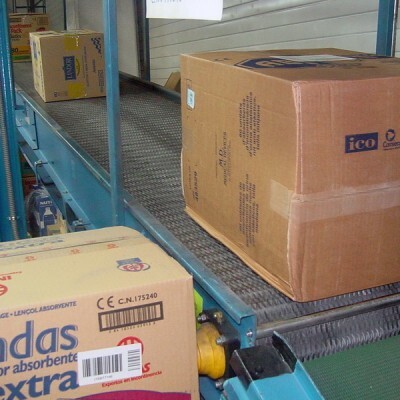 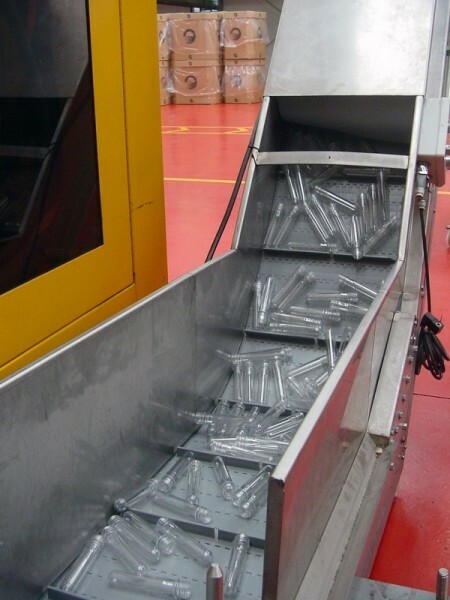 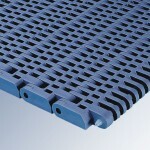 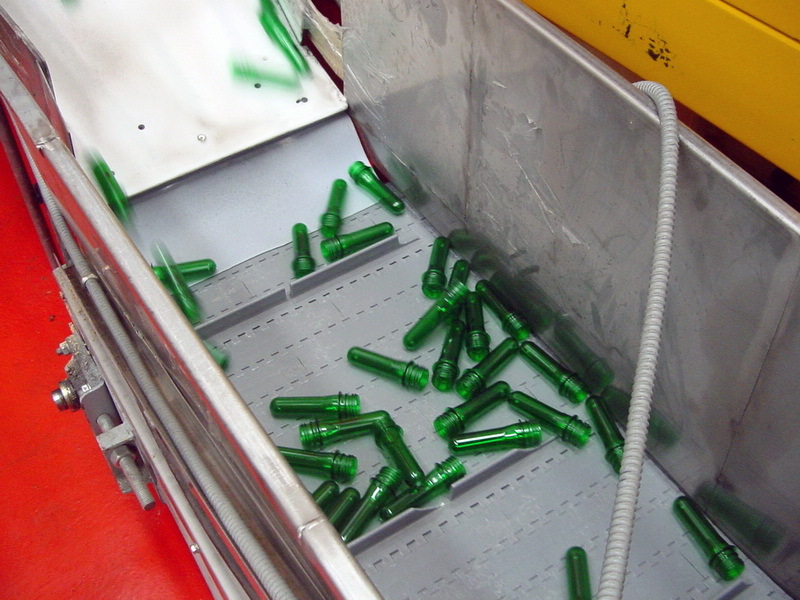 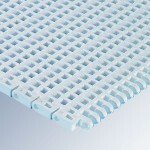 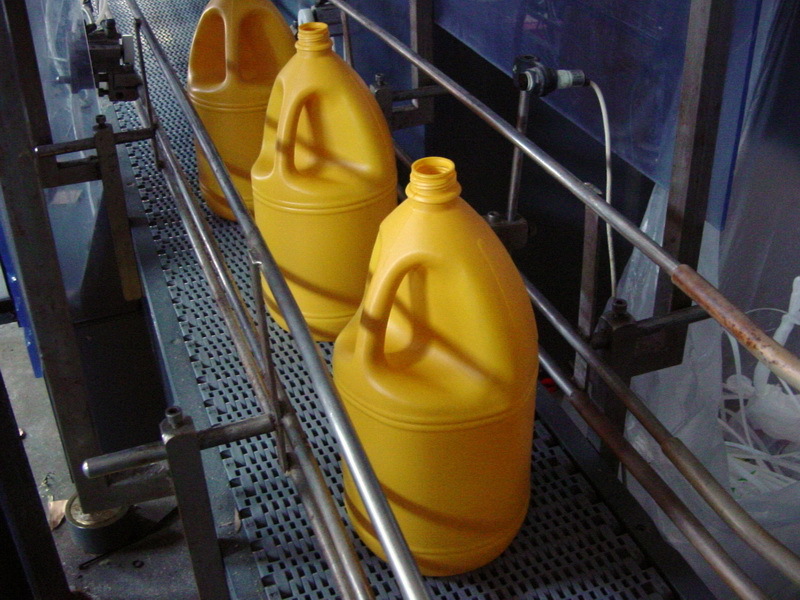 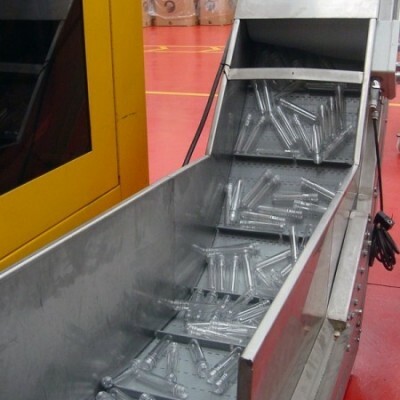 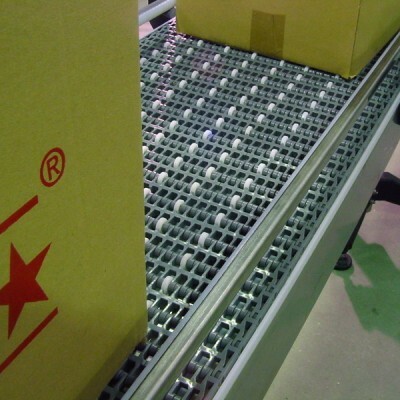 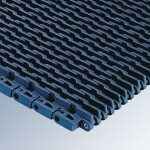 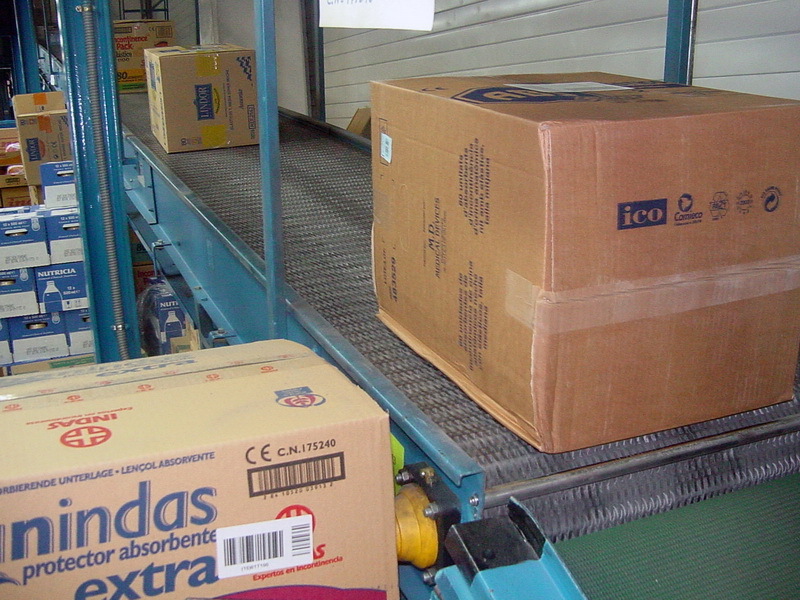 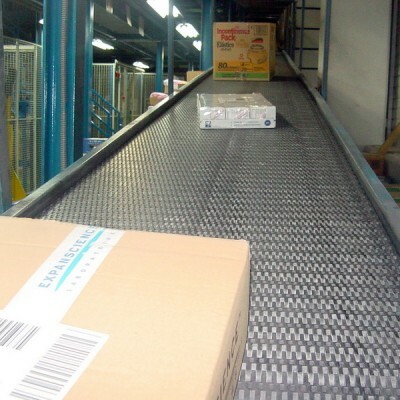 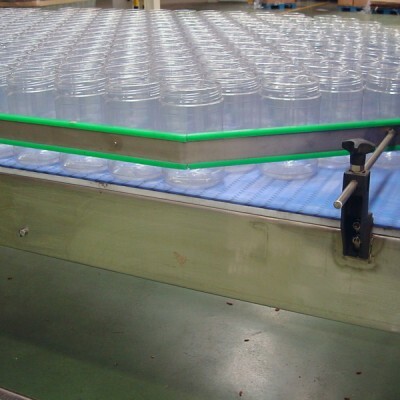 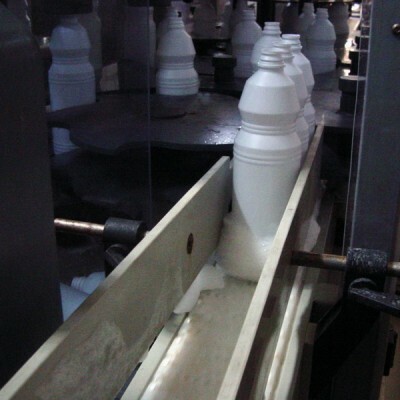 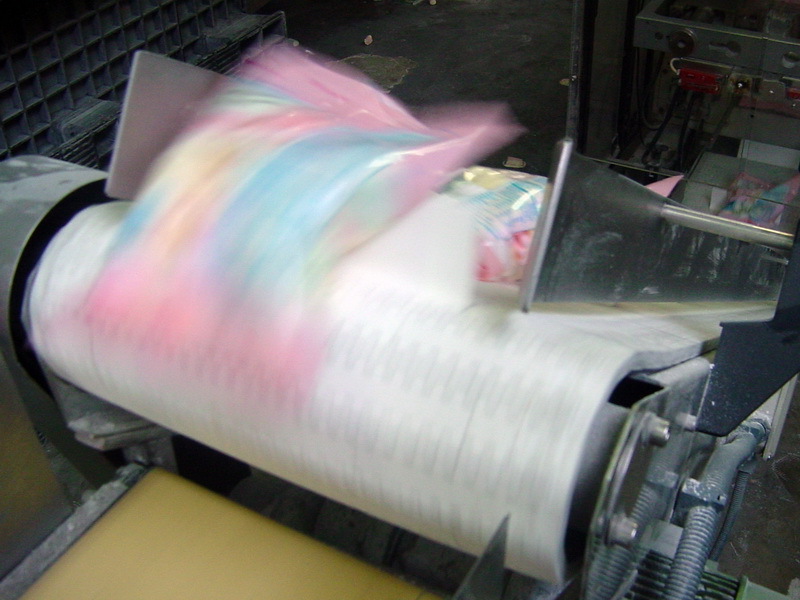 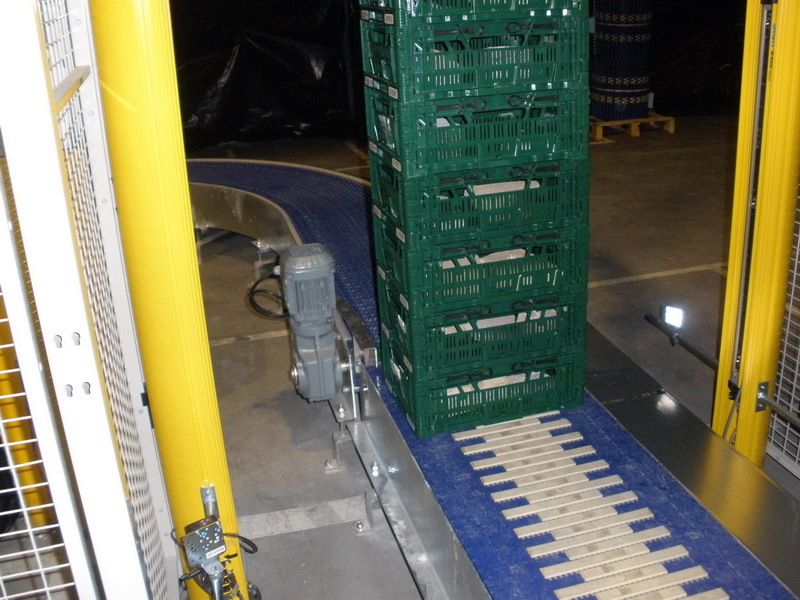 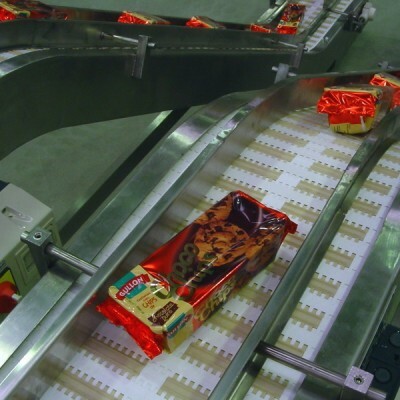 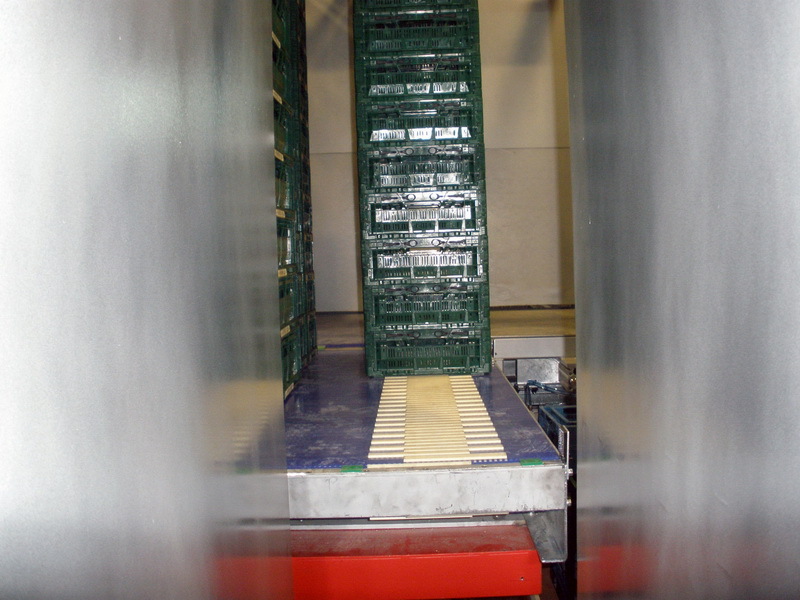 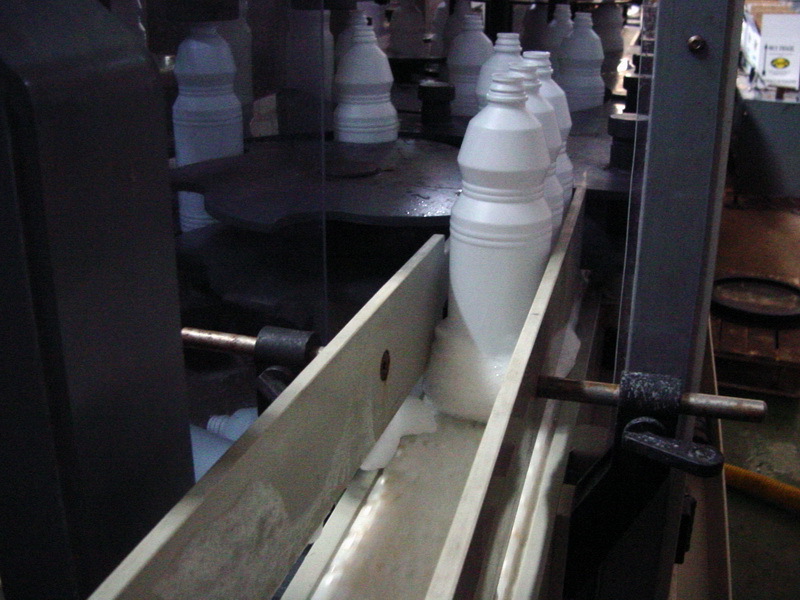 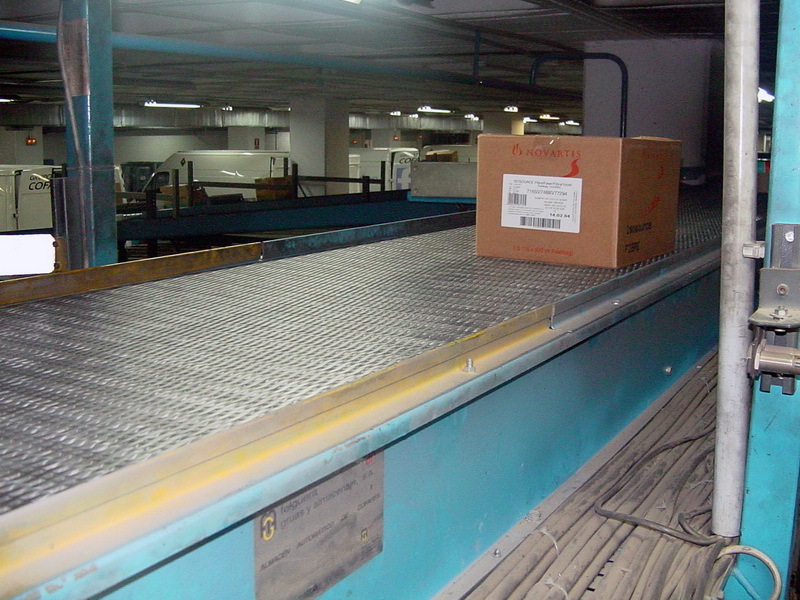 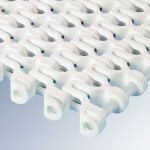 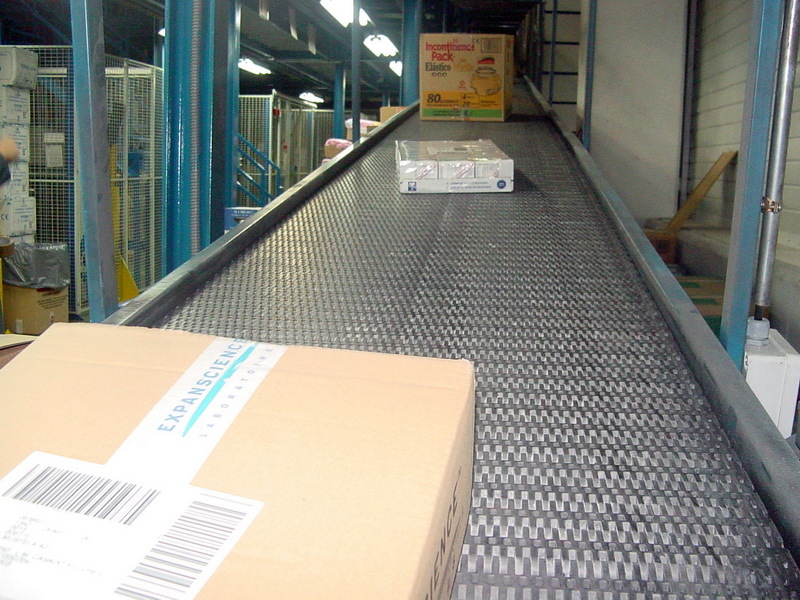 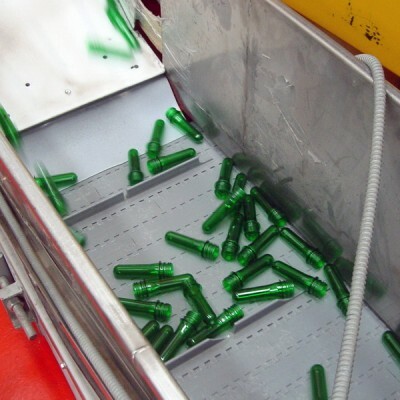 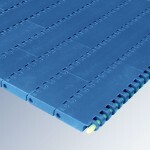 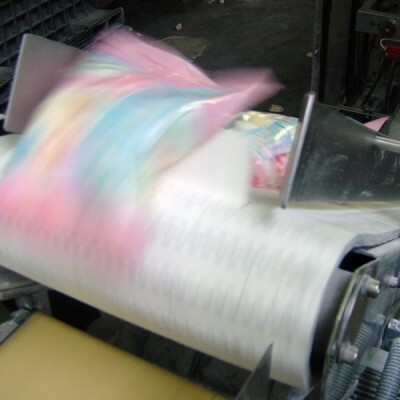 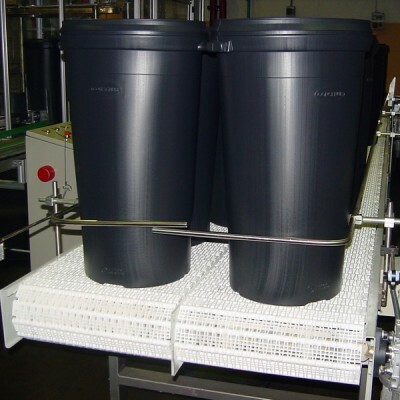 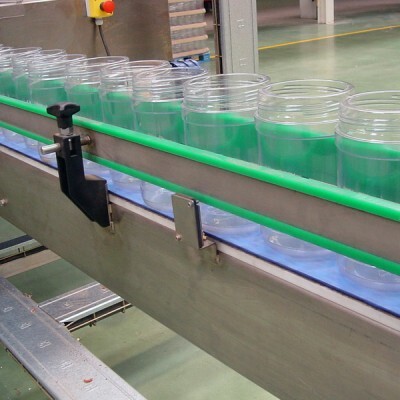 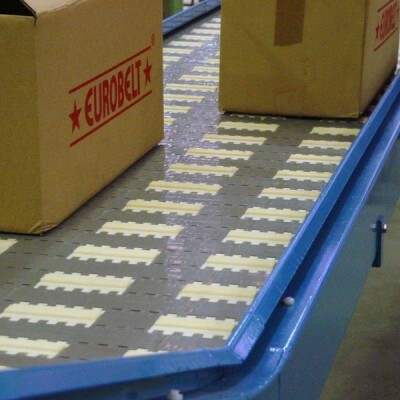 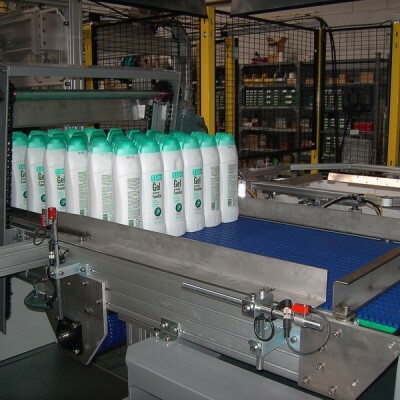 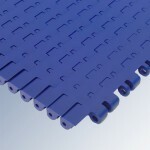 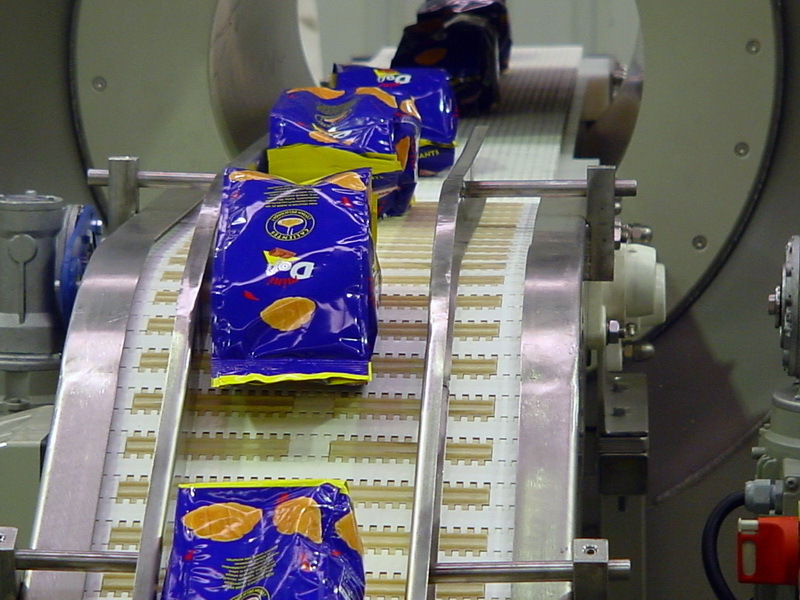 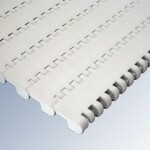 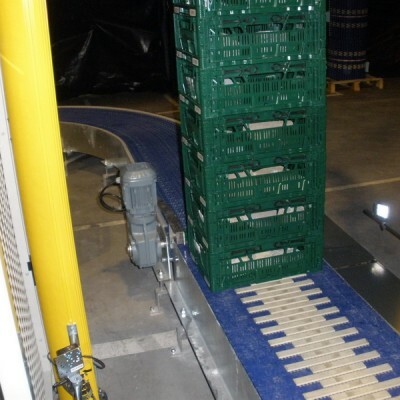 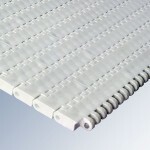 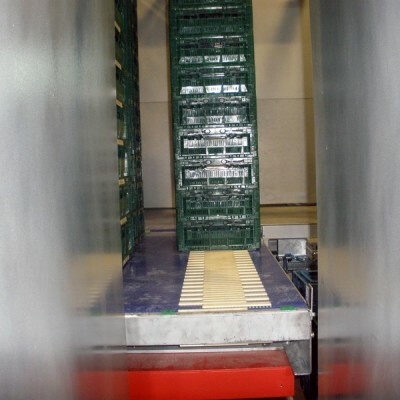 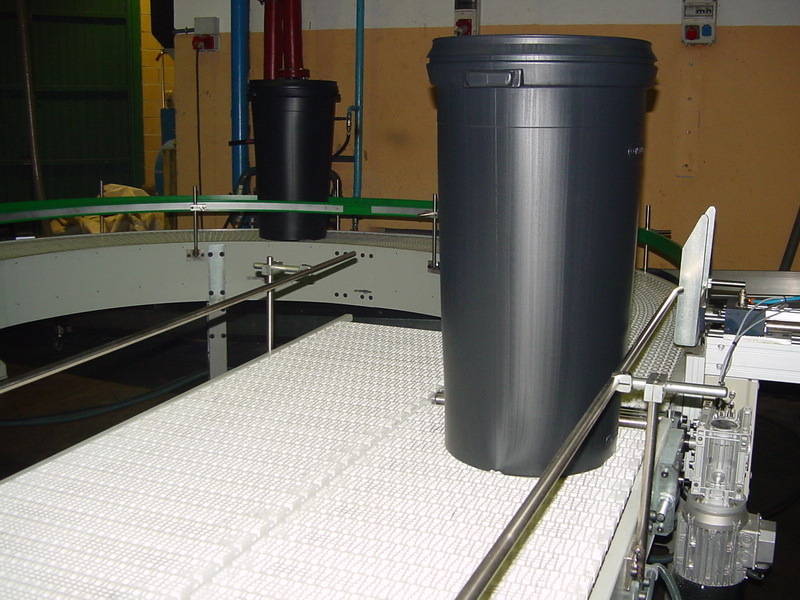 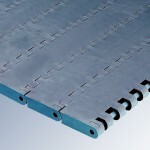 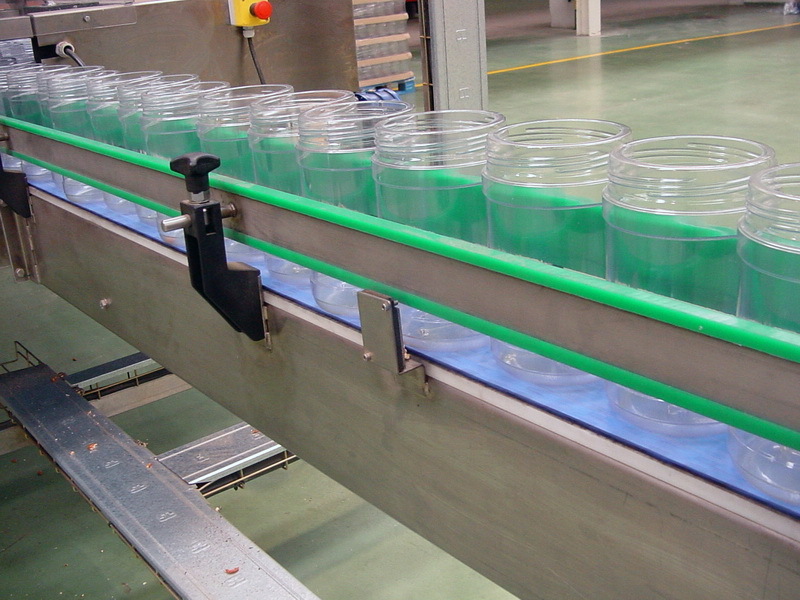 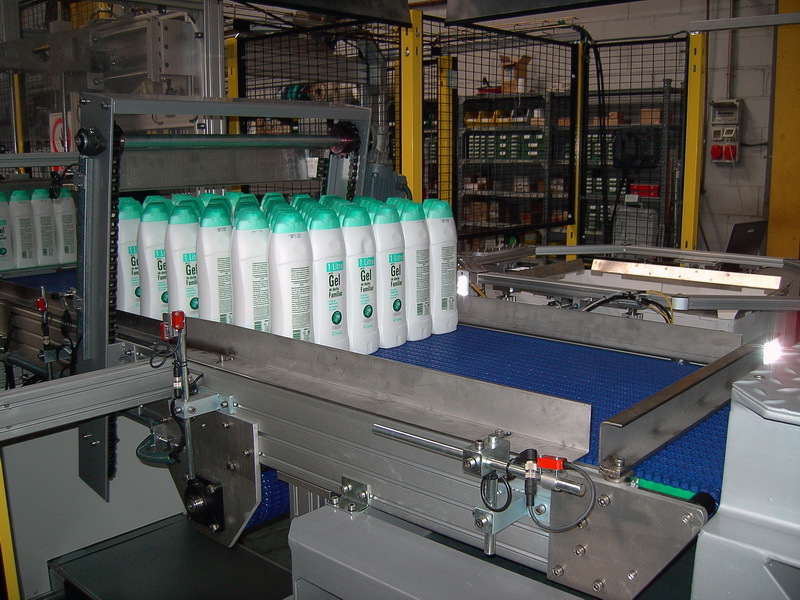 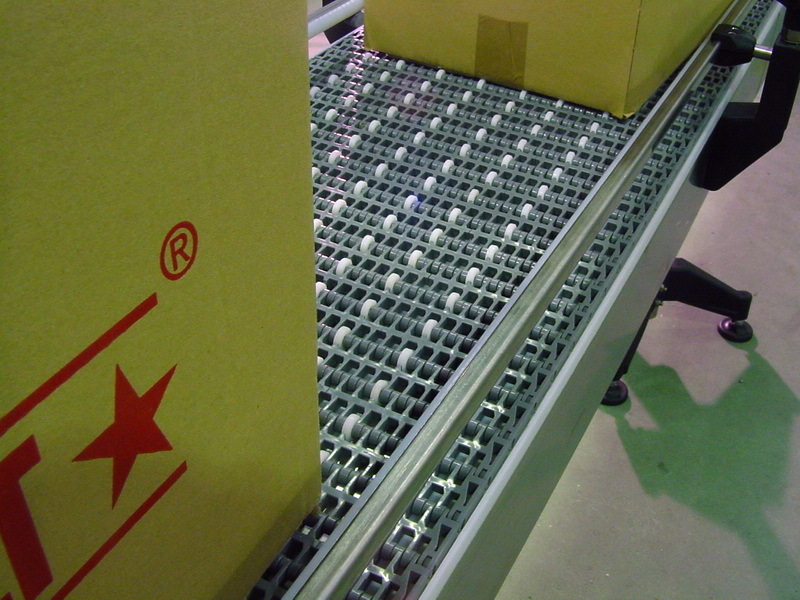 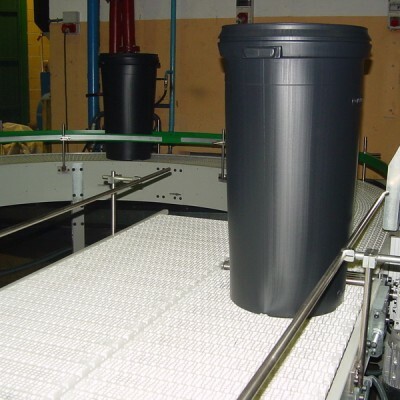 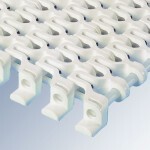 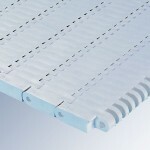 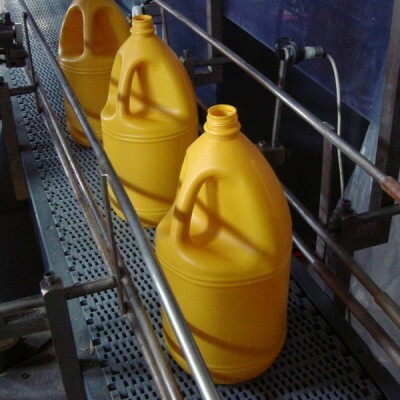 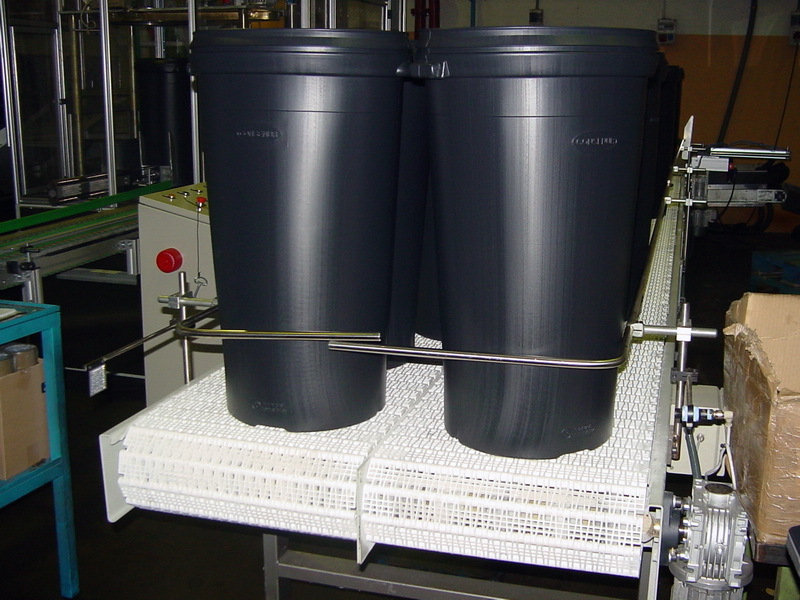 In the beginning the modular belts were used in the production processes, but when their great profitability was proved their use was extended to the packing. 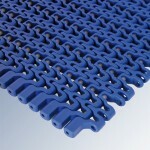 Given the modular structure of our belts and their driving by means of sprockets, their reliability is very high and makes possible the solution of every conveyance problem by using our belts with their EUROBELT accessories. 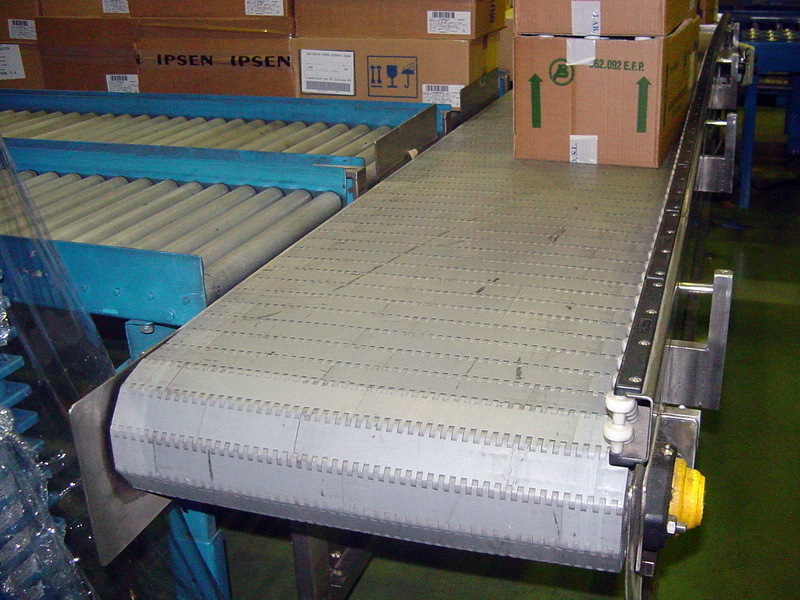 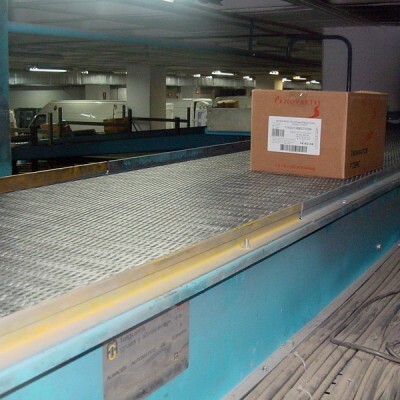 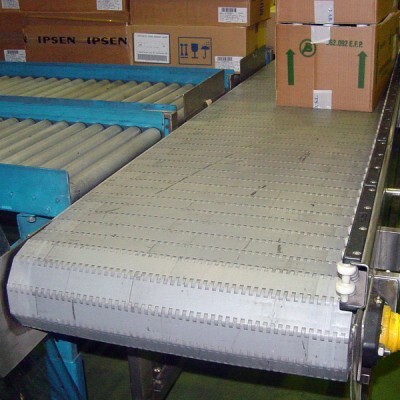 So, we have helped the execution of closed circuits with belt without return, tables of packing, automatic feeders and dispensers of boxes, vertical elevating conveyors, extendable load conveyors, etc.